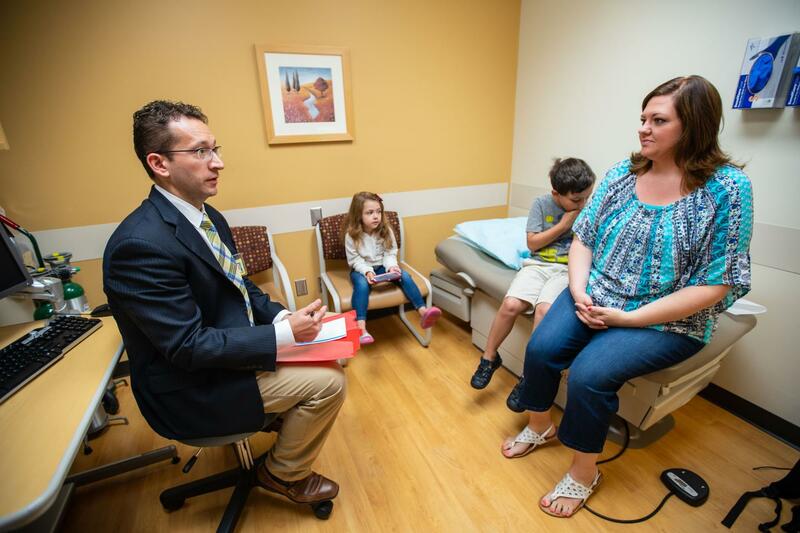 That wait is not uncommon: Eligible patients are increasingly facing longer waits for operations proven to help them safely lose weight that endangers their health, according to a new study published in the Annals of Surgery. "Showing that patients waiting longer are not experiencing fewer complications or better comorbidity resolution than those with shorter wait times argues for streamlining the preoperative optimization process and against insurance-mandated weight-loss documentation," says U-M general surgery resident Rafael Alvarez, M.D., lead author of the study. Surgeons across the state share information about their cases via MBSC with the intent of recognizing practice trends and patient outcomes in a way that a single doctor or even a hospital would be able to do on their own — namely whether suitable patients receive bariatric surgery in a timely fashion.